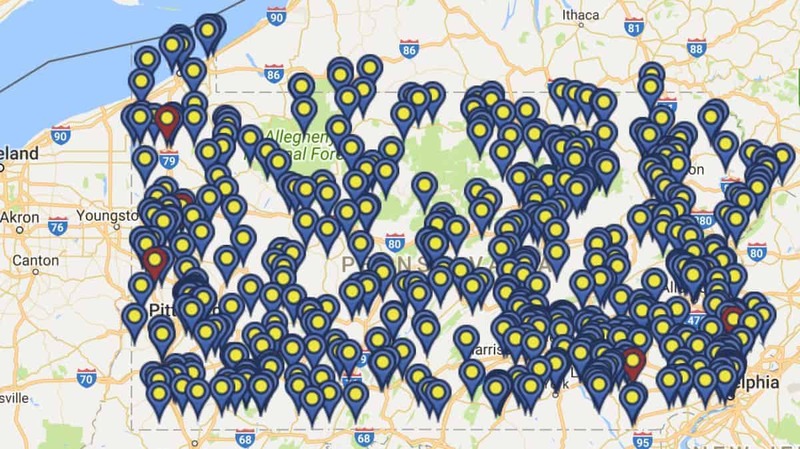 Welcome to the UncoveringPA Map! 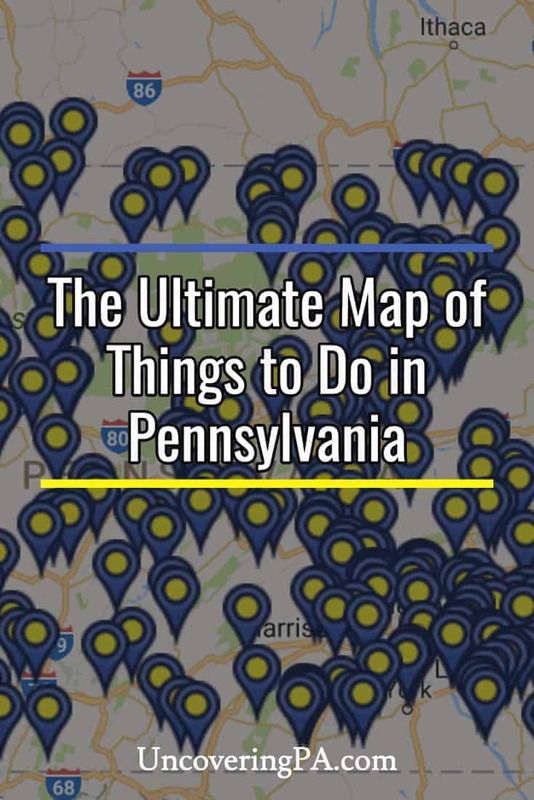 All of the great Pennsylvania travel articles on the site have been added to this map. Take a few minutes and find something amazing to do on your next trip to Pennsylvania. You can also scroll further down to explore our map of Pennsylvania by county. Mobile phone users: This map will work on most phones, but works best from a desktop or laptop computer. Not sure what part of Pennsylvania to visit? Check out our Destinations page for some suggestions.